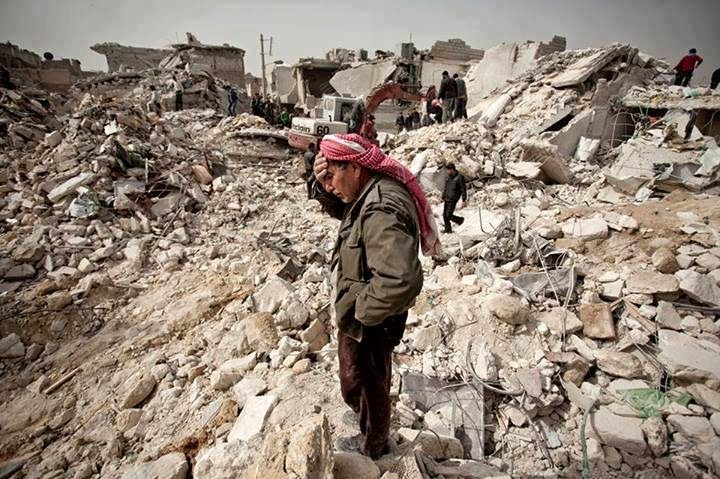 Syria 2011 - 2014: INTERNATIONAL COMMUNITY, YOU ARE RESPONSIBLE FOR THAT! YOU ARE RESPONSIBLE FOR THAT! Music: Krzysztof Penderecki, "48 responses to Polymorphia, Overhang"
Photographers unknown to Me: this video-audiovisual is an Homage to them too. I am determined To be FREE .. I can bind the wound, but I can't stop the Bleeding ..
whenever i was crushed , i increased - i Redoubled .. Using McDONALD'S PUB for "Don't forget The Children of Syria"
"Don't forget The Children of Syria"
"Walking to The Children of Syria"